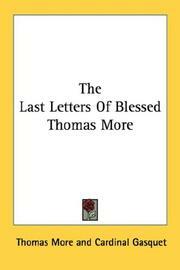 Selected letters: edited by Elizabeth Frances Rogers. 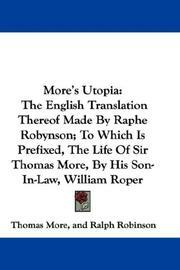 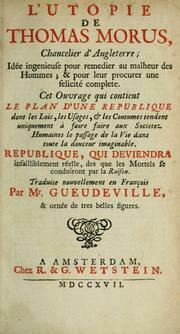 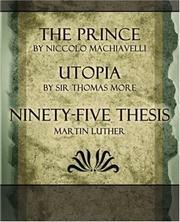 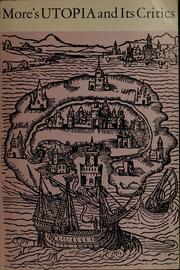 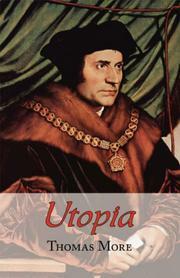 The " Utopia" and the History of Edward v: With Roper's life. 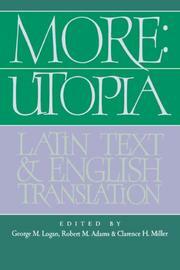 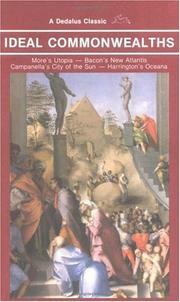 Latin epigrams: edited with translations and notes by Leicester Bradner and Charles Arthur Lynch. 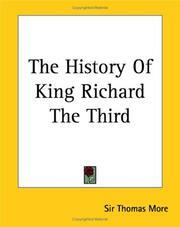 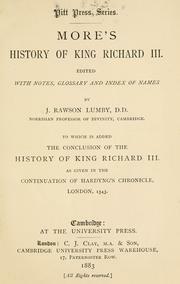 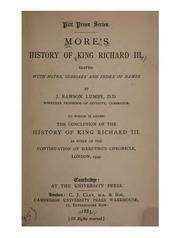 More's History of King Richard III: to which is added the conclusion of the History of King Richard III as given in the continuation of Hardyng's chronicle, London, 1543. 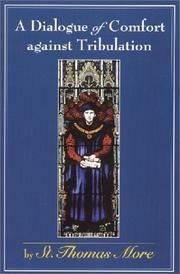 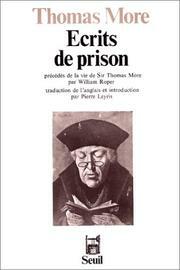 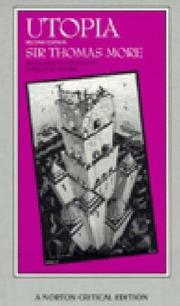 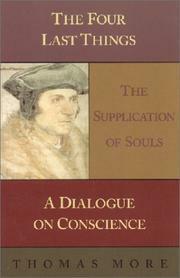 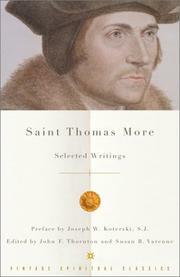 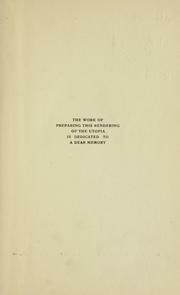 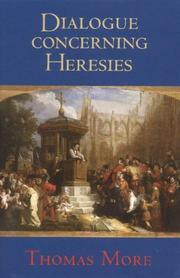 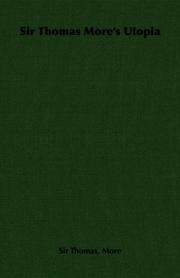 The Yale edition of the works of St. Thomas More: modernized series. 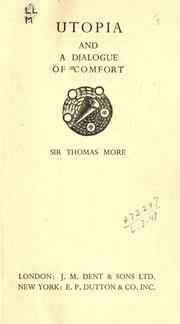 Correspondence: Edited by Elizabeth Frances Rogers. 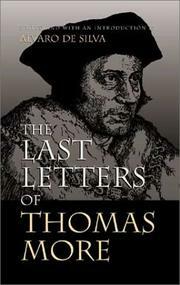 The workes of Sir Thomas More..: wrytten by him in the Englysh tonge. 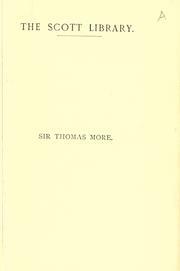 The English works of Sir Thomas More ..
For Her Highness ... Elizabeth, Princess dowager: A funerall oration, or ... a most just plain wrought panegyrick of the most mighty Lord Oliver Cromwell, Protector of England. 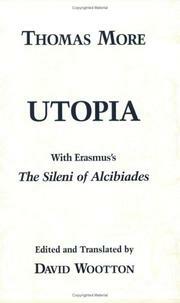 Opera omnia latina: Francofurti et Lipsiae, 1889. 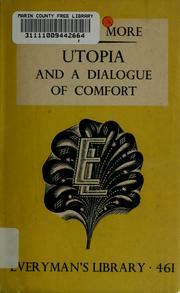 Univeränderter Nachdruck. 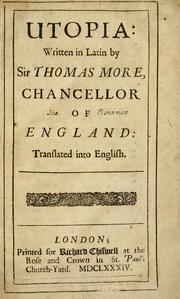 Epigrammata Thomæ Mori Angli: Viri eruditionis pariter ac virtutis nomine clarissimi, Augliæque olim Cancellari. 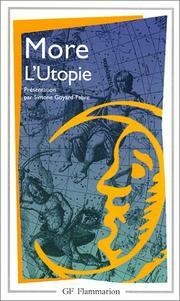 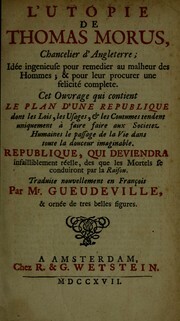 Illustris viri Thomae Mori ... De optimo reipublicae statu, deque noua insula Vtopia libri duo: scriptum vere aureum, nec minus salutare quam festiuum, quod ex Erasmi Roterodami, Gulielmi Budaei, aliorumque magnorum virorum commendationibus, quae epistolis praefixis continentur, liquidum dubitantibus euadet. 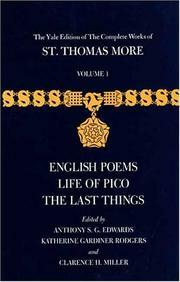 Epigrammata Thomae Mori Angli: viri eruditionis pariter ac virtutis nomine clarissimi, Angliaeq́[ue] olim cancellarii. 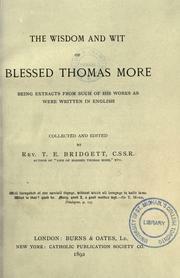 Thomae Mori, Angliae ornamenti eximij, lucubrationes: ab innumeris mendis repurgatae ... : quibus additae sunt duae aliorum epistolae, de uita, moribus & morte Mori, adiuncto rerum notabilium indice. 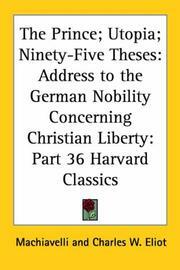 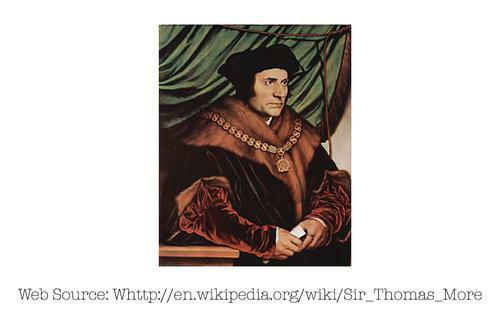 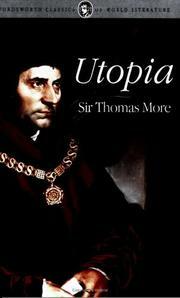 Are you sure you want to remove Thomas More from your list?